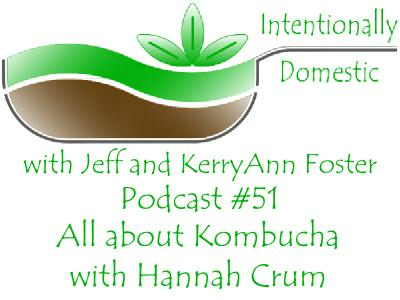 This week on Intentionally Domestic, KerryAnn interviews Hannah Crum from Kombucha Kamp. Learn all about how to produce and use kombucha and why it should be a part of every real food kitchen. 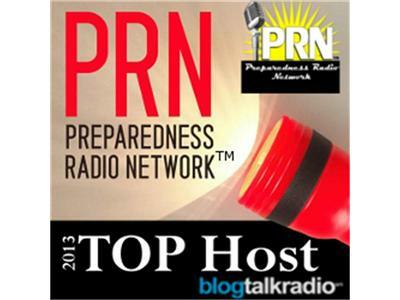 For more great shows, visit Preparedness Radio Network™.